Evgeny Morozov is a writer of Belarusian origin who studies political and social implications of technology. His articles have been published in the New York Times, New Yorker, Financial Times, Economist, Wall Street Journal, London Review of Books, and many other publications. His monthly column appears in the Frankfurter Allgemeine Zeitung (Germany), El País (Spain), and Corriere della Sera (Italy), among other newspapers. 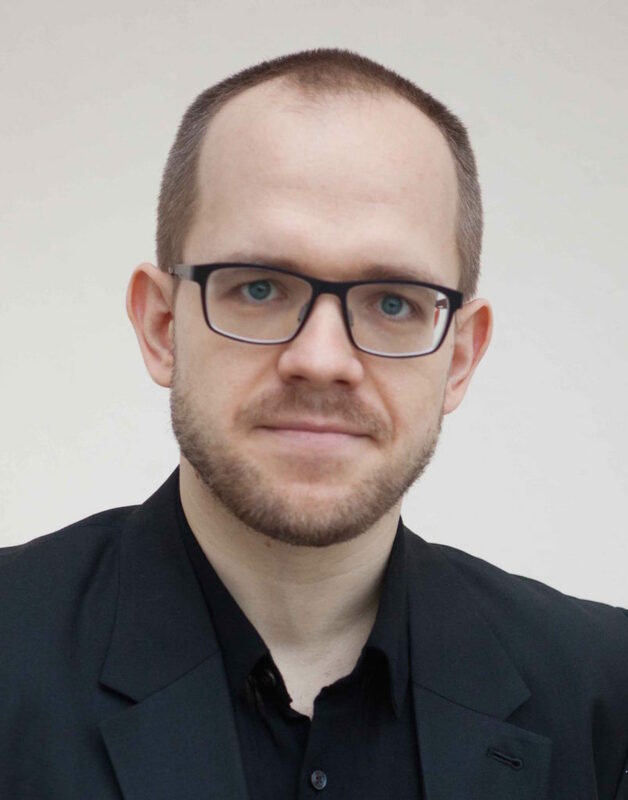 Morozov has been a visiting scholar at Stanford University, a Schwartz fellow at the New America Foundation, and contributing editor of and blogger for Foreign Policy magazine. His previous positions include a Yahoo! fellow at Georgetown University’s Walsh School of Foreign Service, a fellow at the Open Society Institute, director of new media at the NGO Transitions Online, and columnist for the Russian newspaper Akzia. In 2011, Morozov published his first book, The Net Delusion: The Dark Side of Internet Freedom (PublicAffairs), a New York Times Notable Book of 2011 and awarded the 2012 Goldsmith Book Prize from the Harvard Kennedy School. In addition to exploring the impact of the Internet on authoritarian states, the book investigates the intellectual sources of the growing excitement about the liberating potential of the Internet, and links it to the triumphalism that followed the end of the Cold War. While at the Academy, Morozov worked on the social and political implications of the “Internet of Things” and the new models it implies for data ownership. The Internet of Things – Solutionism at Its Worst, or Humanity’s Last Savior?